Last week, Pocket updated with a new feature that added trending stories to Chrome's new tab page. While neat in theory, the hijacking of a new tab is a bit annoying, and weirdly there was initially no way to disable it. Thankfully, now there is. 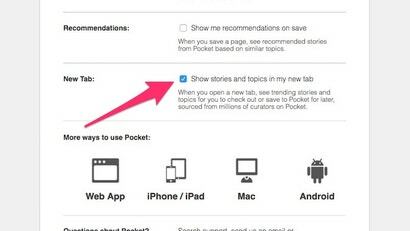 Pocket is one of the best bookmarking services, but if you don't have a ton of stuff saved in it already, it's a little tough to find new articles to read. Now, the site has a new Explore tab that should make that a little easier. Web/Android/iOS: Bookmarking services like Pocket and Instapaper are great, but one place they fail a bit is organisation. 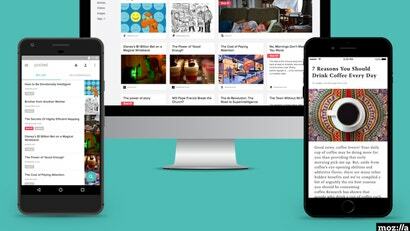 Stash is a service that solves that by automatically organising your saved sites for you. 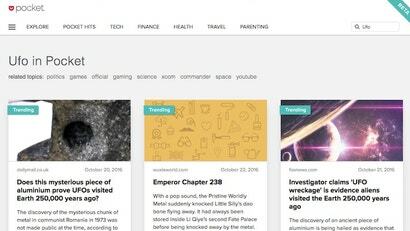 Bookmarking site Readability, one of the first read-it-later services, will shut down on September 30. After that, you won't be able to access the articles you've saved. Here's how to export your articles to Instapaper or Pocket. It's not always easy to judge an article by its headline. Sometimes articles, especially lengthy articles, can touch on additional points you wouldn't expect, making them well worth the read. 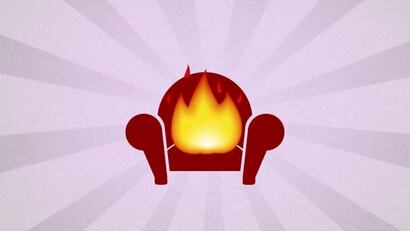 If you want to get the gist of a lengthy online article, ExplainToMe sums it up for you. 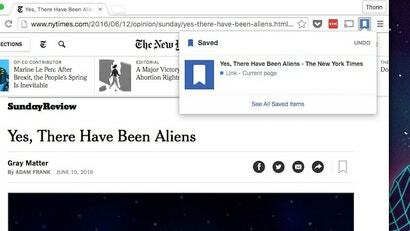 Chrome: Facebook has released two new Chrome extensions, Save to Facebook and Share to Facebook, that should to make it a little easier to save and share posts from anywhere on the web to Facebook. 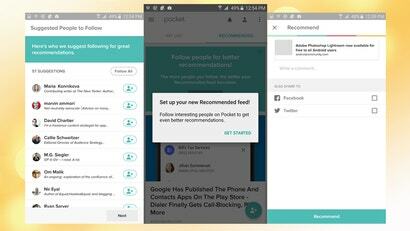 Pocket's recommended feed just got a little more personal. You can now follow friends and interesting public figures to see what they're recommending in the read-it-later service, and share your own recommendations as well.